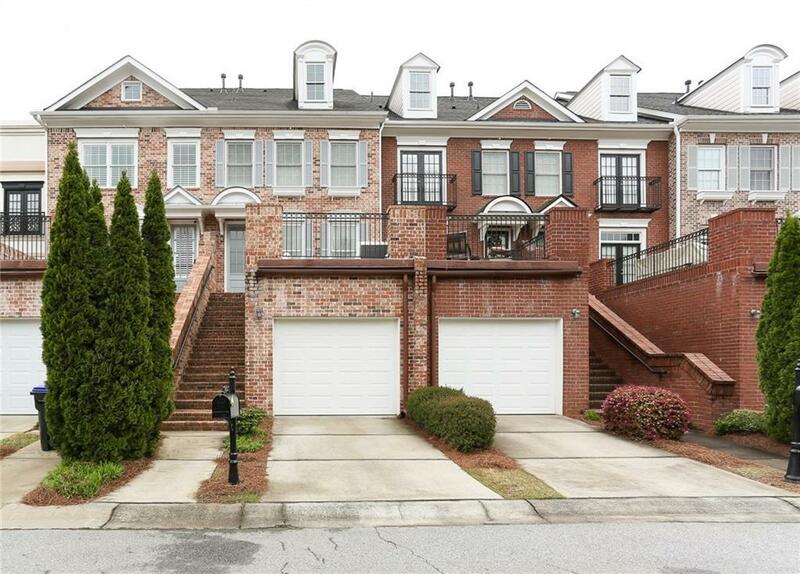 Elegant brick townhome in gated Roswell swim/tennis community...in "The Walk" exclusive section of Heritage. 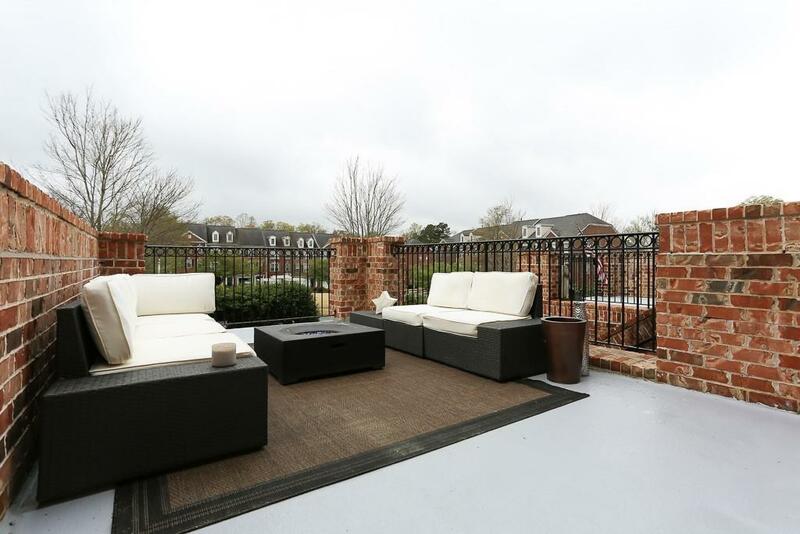 Unique & spacious elevated patio with quiet courtyard view, plus balcony off kitchen with city view to enjoy morning coffee! Also unique to "The Walk" is an intimate parking courtyard-flexibility for guests and a feeling of privacy. 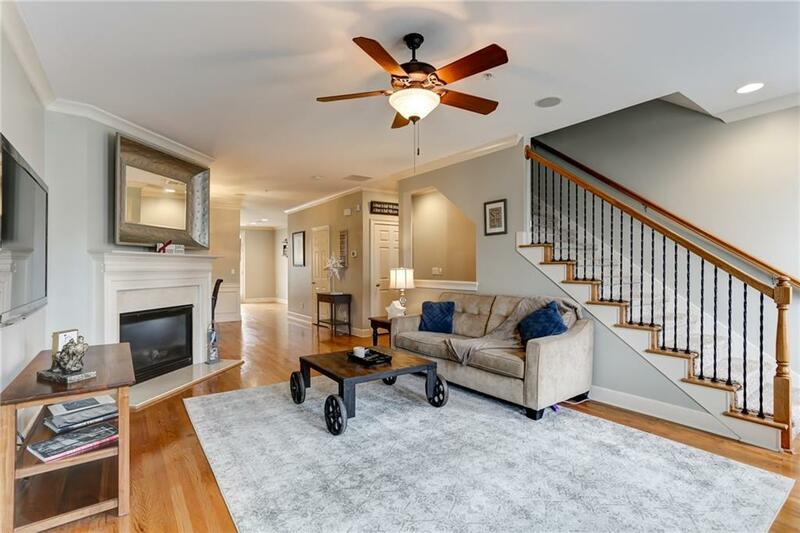 Main floor perfect for entertaining! 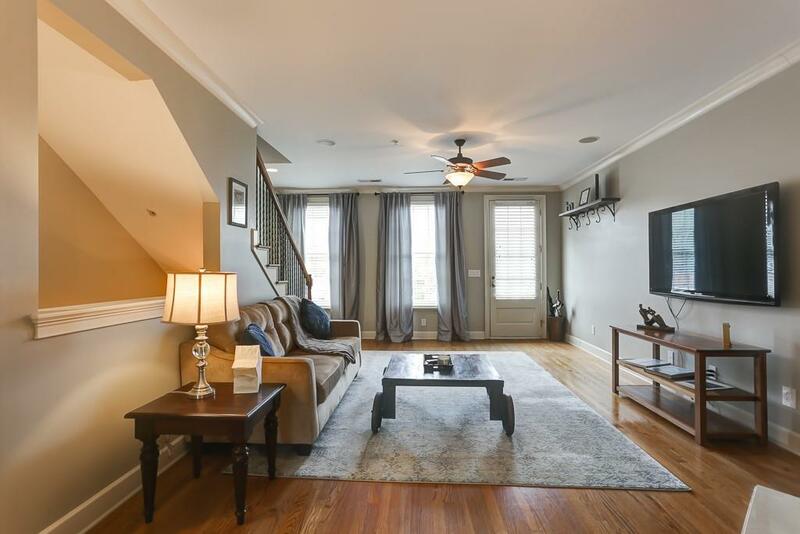 Large gourmet kitchen w/granite tops, Hardwood floors main, whole house audio. Fireside family room. Master retreat with big dreamy spa bath. close to tons of stores & restaurants! Live this dream.